If you want to get fit, hopping on a bicycle is a fantastic way to do it. Instead of commuting to work, why not bike instead? As well as benefiting near enough every muscle in your body, this is a great way to spend more time outside, and ease the stress and anxiety which build during days in the office. Even better, biking to and from work saves you having to set time aside for this exercise. If you always struggle to make an effort, this could be the answer you’ve been waiting for. Before you start, it’s crucial to note that there are some risks involved. Though the cycling itself is good for you, the situations you find yourself in could put you at risk. In fact, the latest findings reported 467,000 bicycle-related injuries in 2015. This shouldn’t put you off your goal, but it should make you stop and think about your safety. To help, we’re going to look at a few of the things you should consider. 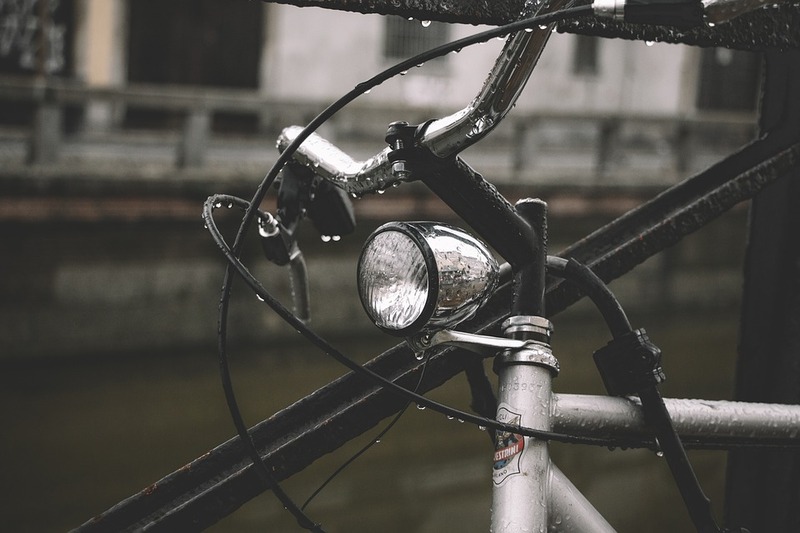 Lack of visibility is one of the main reasons for bike-related accidents. If a driver can’t see you, they won’t know to dodge you. Take it upon yourself to ensure you’re always visible. Of course, this is most prevalent for night-time riders. But, it’s worth considering, even if you’ll only be using your bike during the day. Weather such as fog still stands to make this an issue. Before you even hit the road, stock up on lights from sites like http://dinottelighting.com. It’s also worth looking into hi-vis jackets, and even reflector strips for your bike. While you don’t want to blind passing drivers, it’s better to go over the top here than not do enough. It’s also important you know your rights when it comes to the road. 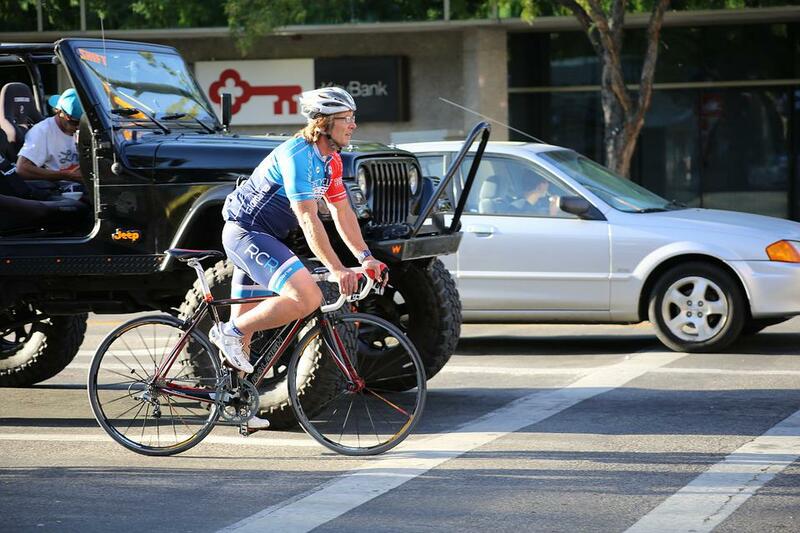 Often, drivers and cyclists don’t get along. And, if either lose their patience, an accident is more likely. To make sure that doesn’t happen, read up on the legal stuff. American cyclists have had as much right to the road as automobiles since 1887..Know, too, that if you’re in an accident and think the driver is at fault, you can head to sites like https://injurylaworegon.com, and seek legal representation. If you followed the above points and were wearing safety gear, you stand a good chance of gaining compensation. What time of day will you be riding? It’s also worth considering the time of day you head out. If you usually commute during rush hour, reconsider when you leave. Would it be possible to get to the office earlier, and leave before you usually would? Most bosses don’t mind such alterations, so it’s worth considering. This way, you can avoid rush hour traffic. Any cyclist will tell you that busy roads should be an instant no-go. It just isn’t worth the risk. If you have no choice but to bike during busy periods, consider side-roads and country paths you could take instead of main roads.